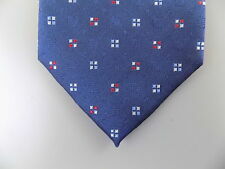 Vince Camuto Neck Tie. Style Number: VC20100236. Size: One Size. Inventory Location: Box J - 026414666441. 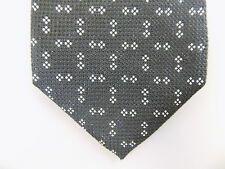 Vince Camuto Neck Tie. Color: Navy Blue With Mini-Diamonds All Over. Style Number: VC20100241. Size: One Size. Inventory Location: Box J - 026414687644. 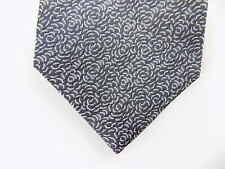 Vince Camuto Neck Tie. Color: Berry With Mini-Diamonds All Over. Style Number: VC20100241. Size: One Size. Inventory Location: Box J - 026414687651. VINCE CAMUTO. 100% AUTHENTIC OR YOUR MONEY BACK. This tie is in excellent condition. 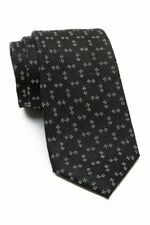 This tie is classic in length (57 in. and is classic width (between 3 in. ). Color: Purple. - Length: 58 in. - Material: 100% Silk. - Width: 3 in. Material: Silk. Due to differences in lighting, fabric textures, and your computer settings, colors can differ. However, we are not responsible if the item color differs slightly from the color on your monitor. 100% Authentic Vince Camuto. U:026414687873|Style:VC20110029|Rep:|schart:|Minutes:0|Am:create. Material: Silk |. Material: Silk. Style: Neck Tie. Width: Classic (3 1/2 in.-3 3/4 in.). I live locally. Designed by Vince Camuto. Red With Horizontal Lines. Rethink tailored style with sleek, modern ties from Vince Camuto. Vince Camuto Arturo Stripe tie. 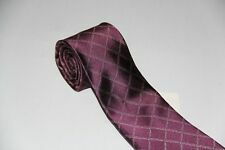 Color: Purple Adams Windowpane. 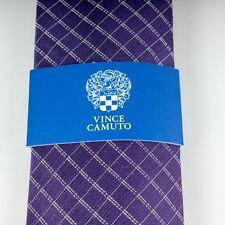 Vince Camuto Neck Tie. Size: One Size. Advocate Apparel. We are doing more, for those with less. By purchasing goods through us, you are directly impacting a life in a positive way. We work directly with a mission that provides children in Haiti with food, clean water, education, and housing. We will do our best to resolve any problem.